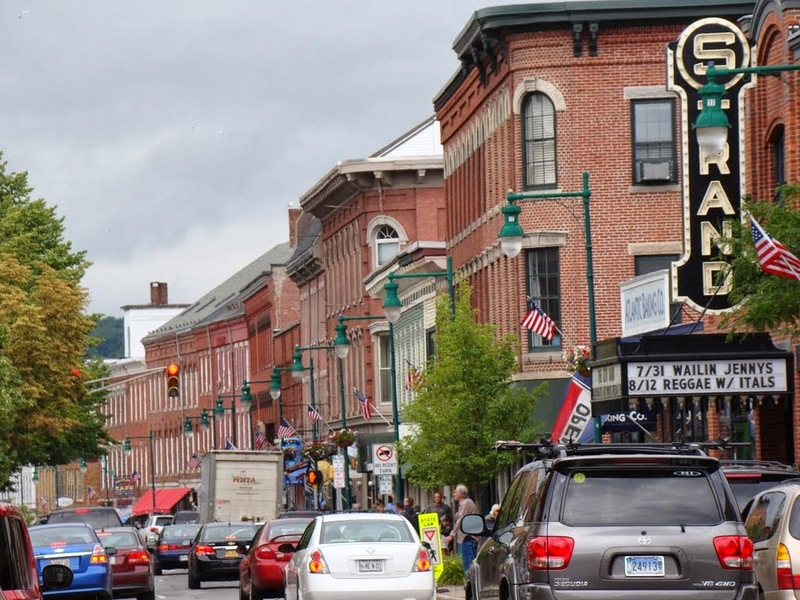 Rockland is one of the finest cities at the heart of Midcoast Maine. Its mountainous and rocky shore, rivers, lakes and bays make it one of the most beautiful destinations on the coast of Maine. The Harbor is one of the finest shipping and recreational boating harbors on the East Coast. Enjoy a more simple life. Explore Rockland! *Price will adjust for your departure station. You will see this when booking. Prices are per person based on double occupancy and will vary by date of travel or trains selected. If you cannot find a package or price you are looking to book, please contact us.